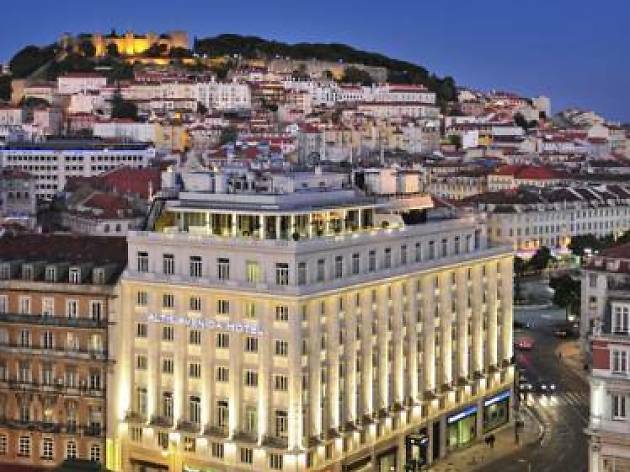 When it comes to the most romantic cities in the world, Lisbon easily makes the top five. You can take dreamy strolls through the tile-fronted terraces or along the beach, the cafes offer perfect pastries over which you can stare lovingly into each other's eyes, and there are a wealth of luxury hotels in which romance can't help but blossom. Whether that's because of a delicious breakfast is served in bed or because you’ll get highly emotional with the breathtaking views, Lisbon's charming accommodation will make you fall in love even more. 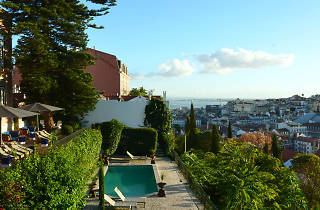 Pick your perfect fit now with our guide to the best romantic hotels in Lisbon. The modern Memmo Príncipe Real is the third addition to Memmo’s portfolio in Portugal and is in one of the city’s trendiest neighbourhoods. The hotel sits perched on a hill so offers jaw-dropping views of the orange-speckled cityscape from the terrace bar and room balconies. This area is cool and cosmopolitan with a high concentration of boutique shops, chic cafés and snazzy restaurants, which suits the hotel to a tee. Rooms have clean lines and modern furnishings, with homey extras like faux fur throw rugs, a daily tip of things to do in the area, and ingredients to make your own port tonic cocktails upon arrival. 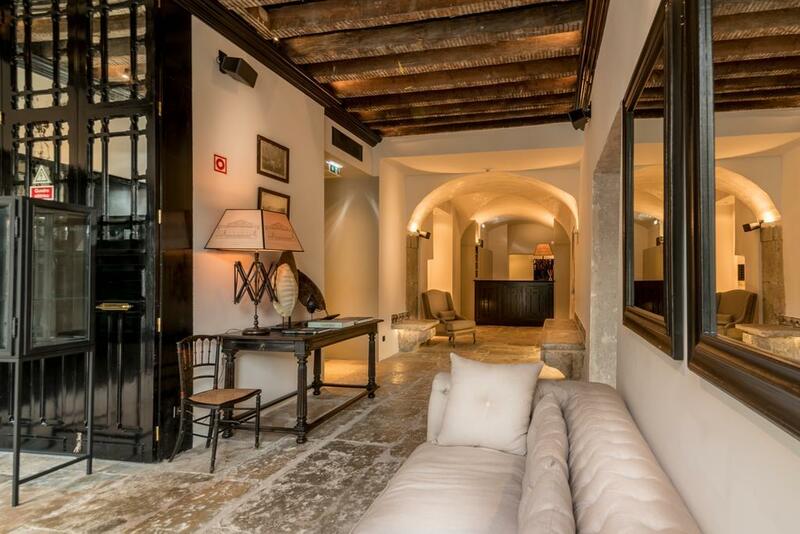 Pousada translates roughly as 'no-frills', but don't expect that at Pousada de Lisboa. After all, it's owned by the Small Luxury Hotels of the World group and the finish and service is of the highest quality. 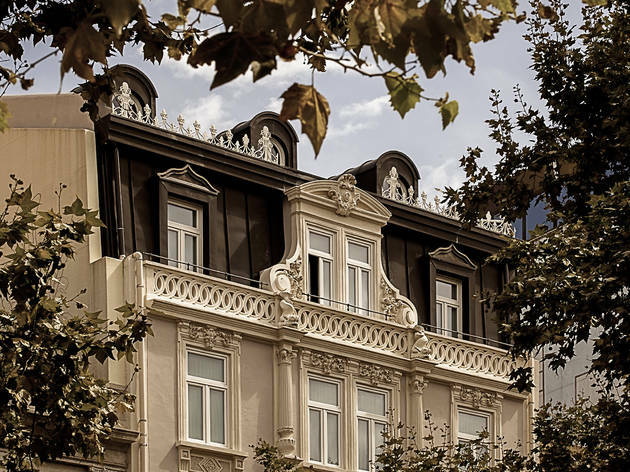 Inside you can gaze upon the hotel's commitment to Portuguese arts, as its corridors and public spaces are filled with tapestries by Nadir Afonso, sculptures of St Anthony and more. It's not a museum-hotel, but it's close. There are 90 rooms and suites of varying sizes, all of them comfortable and spacious. 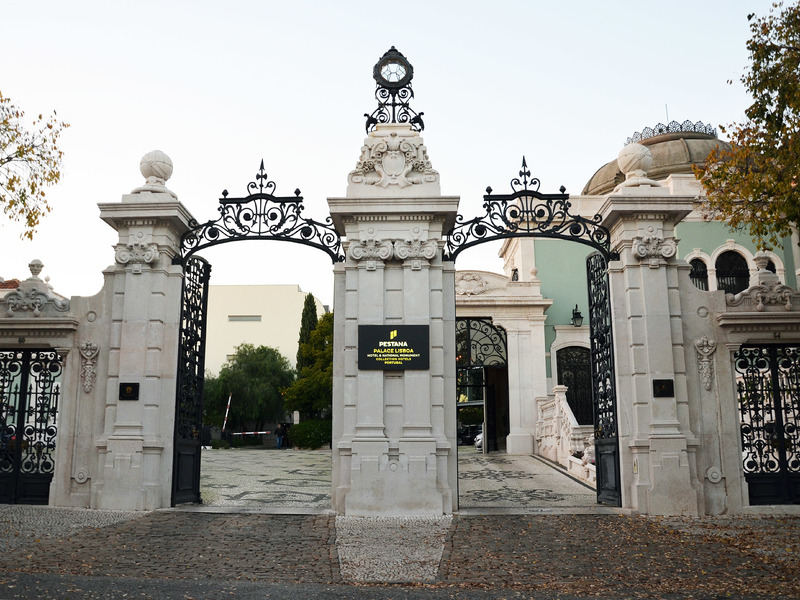 A stay at Pestana Palace Lisboa is a stay at one of the most luxurious hotels in the world. Seriously. Even Madonna stays here when she's in town. Dating back to the 1800s, this colonial mansion once belonged to the Marquis of Valle Flôr, and has been designated a national monument. You don't need to stay here to be able to visit, but if you can afford it, you'll get to experience one of its outrageously elegant 200-odd rooms and suites, the old ballrooms, Valle Flôr restaurant and its traditional Portuguese fare, and the sprawling gardens. Nostalgia is said to be a quintessentially Portuguese state of mind, and we might be inclined to agree if you admit we have reasons for it. 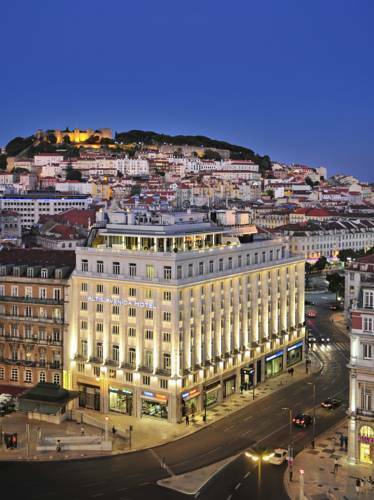 Just walk around downtown and Lisbon's historic centre and gaze at the city's architectural legacy. That is part of what makes Lisbon so unique: the city has a foot in the past but still looks confidently into the future. Altis Avenida might be the nexus where both strands meet. Urban-chic and 1940s-inspired decor come together beautifully throughout the building. Its 70 rooms feature art deco flourishes, with all the mod-cons: think Nespresso machines, minibar, electric blackout blinds and an a la carte pillow list. 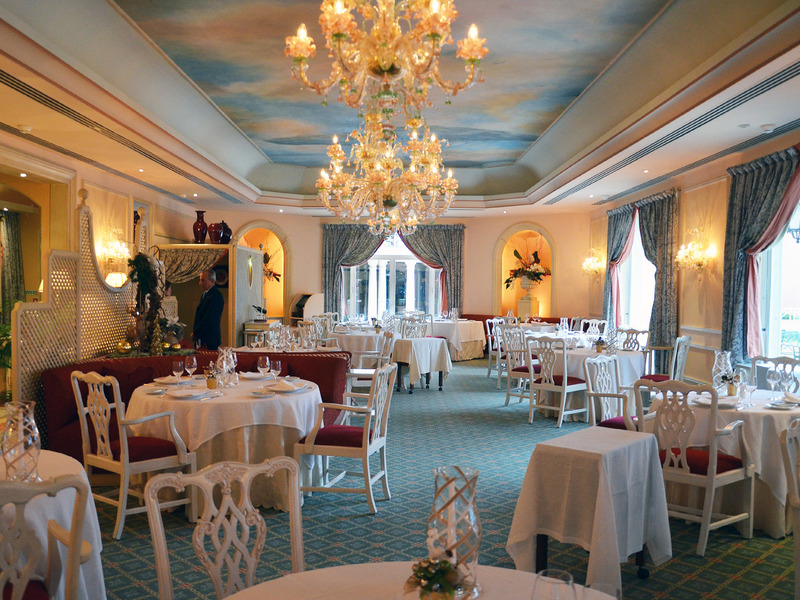 On the top floor you'll find the Rossio restaurant. We may find it endlessly annoying that there is no subway stop near Estrela, but it's not that hard to go up the Avenida Álvares Cabral to get to one of the city's nicest (and busiest) gardens. 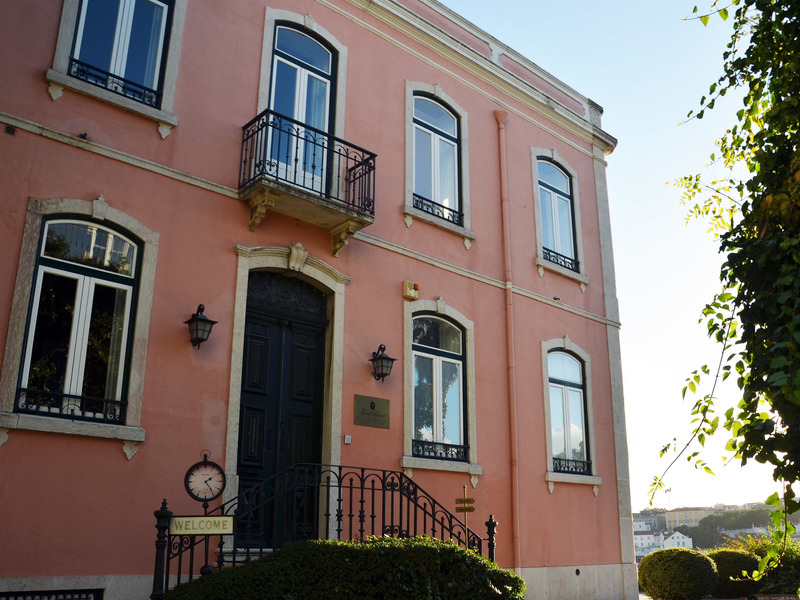 On your way there, in a street parallel to the aforementioned avenue, you will find the Hotel da Estrela – a unique, cosy and intimate place. There are only 19 rooms, each of which are bright, clean and soundproofed. They also include en suites with walk-in showers, cable TV, seating areas and a minibar. 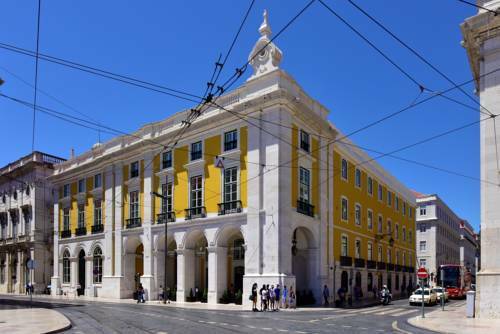 The whole of Lisbon's downtown owes a lot to the Marquis of Pombal, and that includes the Alma Lusa Baixa/Chiado. 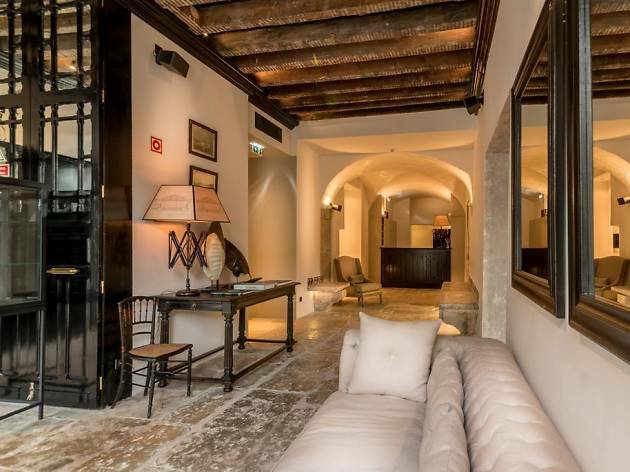 The hotel resides in an eighteenth-century Pombaline building, which was renovated and opened as the Alma in 2016. Despite the extensive history however, the interior is exceptionally modern. Its 28 rooms are clean and cool, with separate seating areas, kitchenettes and city views. Even if you don't end up staying at the Alma Lusa Baixa, pay a visit to the Delfina restaurant, where traditional delicacies are given new life with exotic seasonings. There can be no greater luxury than staying in the city centre while keeping the urban noise at bay and enjoying country-style tranquility. Torel Palace – set up, in fact, in two former palaces – offers that and much more thanks to its well hidden spot between Torel garden and Lavra elevator. A stay here can truly provide peace and quiet when you're not out exploring the bustling city. 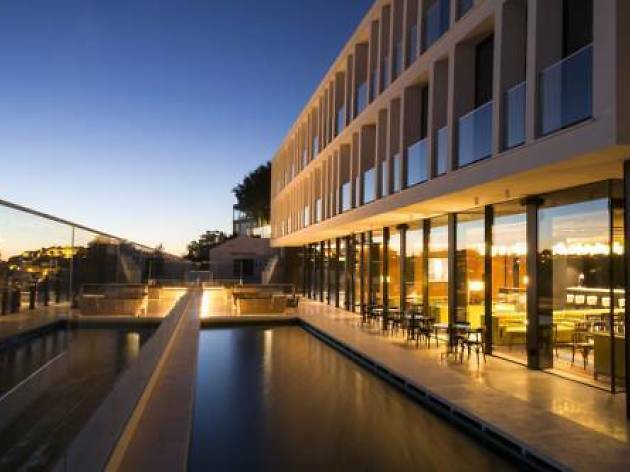 While back at the hotel, you should take a dip in the pool, get a drink in the bar – one of Lisbon's most exclusive open-air bars – and grab a bite to eat at the restaurant, Cave 23. 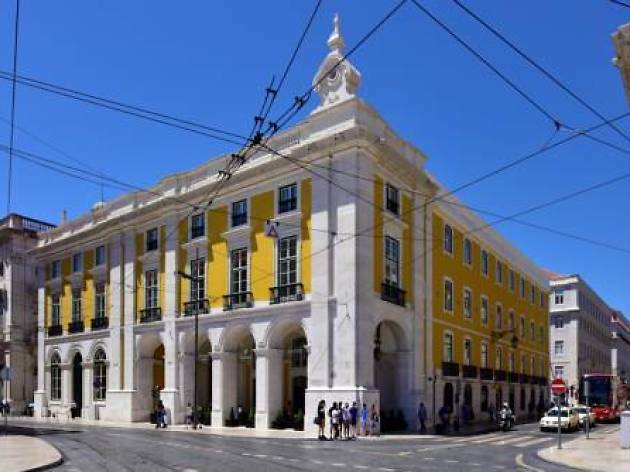 Getting to know and enjoy traditional Lisbon does not necessarily mean getting a room in one of the historic centre's narrow, slippery streets. There are more convenient, equally attractive alternatives that will allow you to learn the ways of the city without finding yourself in the middle of the tourist bubble. The Valverde, in the Avenida da Liberdade, is the perfect choice for that. On display inside are century-old tiles, fine china, old tapestries and vintage furniture, including Moorish heritage carved wooden pieces and marble inlays from days when stone was a mandatory building material for any proper house. Contemporary art is represented by Vieira da Silva works, adding to the hotel's artistic credentials. The 25 rooms aren't huge, but they're comfortable and have sizeable bathrooms (considering). 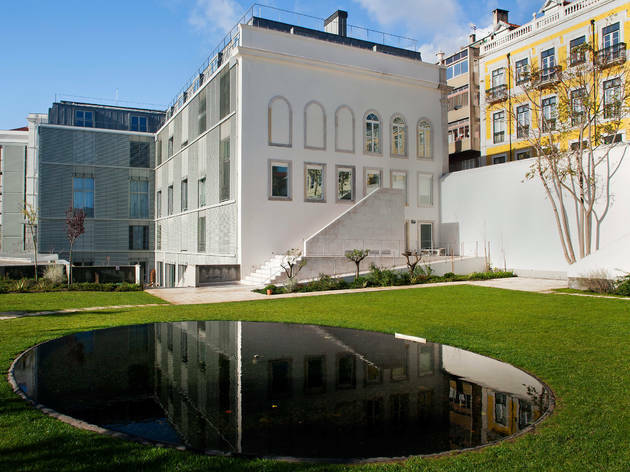 We're not really sure why, but Belém remains one of Lisbon's most underserved areas in terms of hotels. Especially considering all the major attractions in the area: Belém Tower, Jerónimos Monastery and the Pastéis de Belém pastry shop, to name but a few. 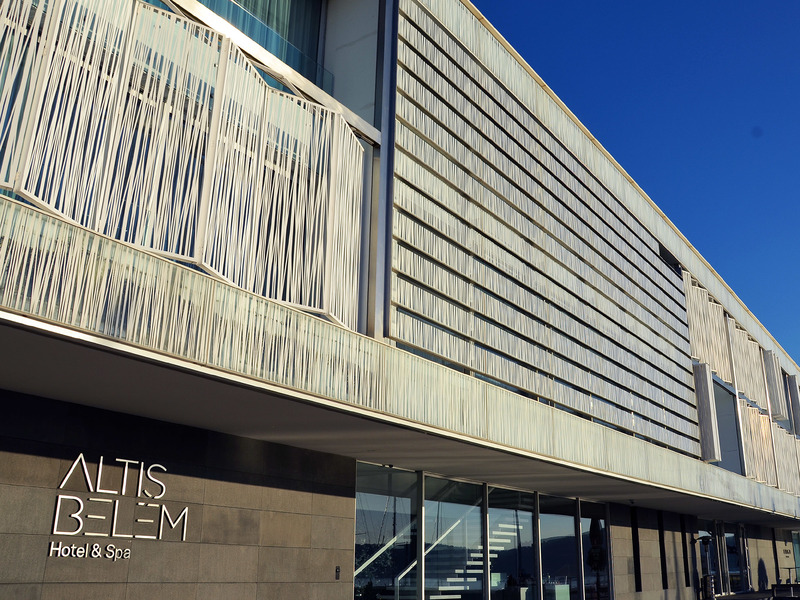 This lack of hotels has, however, allowed Altis to grow a modern, luxury hotel right beside the Tagus. 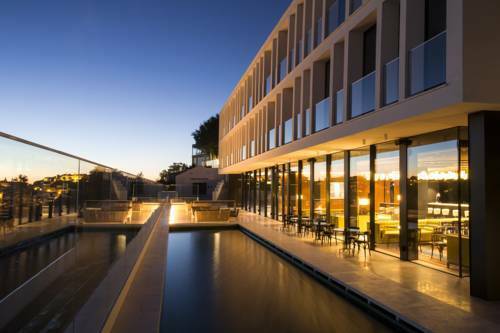 This five-star stay offers stunning design inside and out, a Michelin-starred restaurant, rooms with balconies, a pool, spa, Turkish baths and hydrotherapy treatments. In the middle of one of Lisbon's poshest neighbourhoods lies one of its most expensive luxury hotels – Olissippo Lapa Palace. It's not the easiest spot to reach, as the Lapa is a maze of steep and narrow streets – but everything else is incredible. 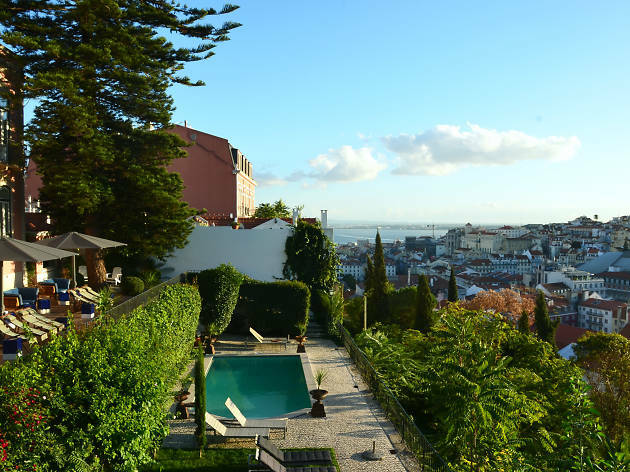 It's a breathtaking nineteenth-century manor house overlooking the Tagus, with expertly landscaped gardens that surround the sun-kissed pool and ornate marble halls. Each room varies in decor, but they're all elegant, with views of the water or the garden. Elsewhere there's a gym, a spa and the restaurant serves Italian cuisine.